Shadow boxing is a tool that is often overlooked by martial arts practitioners. It doesn’t matter which art you practice, you need to include shadowboxing in your training regimen, especially when it comes to Muay Thai. If you want to better your center of balance, reflexes, speed, motion and flexibility, then shadowboxing is the way to go. Just think of your shadow as your opponent and let ’em have it! With proper technique and form of course. In shadowboxing, focus is of the utmost importance. You must not just wave your limbs here and there, if you’re not putting your mind into it then you’re wasting your time. Focus on the form of your punches, kicks, elbow strikes and knee shots. Always start with loosening your shoulders, legs and hips. Be light on your feet and warm up. Once you feel the heat building up inside your body start adding more strength and power to your strikes. It’s actually harder on the body to throw a strike and miss than it is to hit something, so ease into throwing with power. Shadowboxing is the best way to practice your foot movement. As a Muay Thai fighter, you know how important it is to stay on your feet, move around and confuse your opponent. Do some head movements and practice your footwork into getting in and out of fighting distance. Time yourself as if it were an actual ring fight. If you have an upcoming fight then time yourself accordingly. You can do 3 or 5 rounds with 2 minutes for each round, and a 1-minute break in between. Not only will this get you ready for the real Muay Thai fight, it will boost your stamina as well. In the warm-up phase you just need to focus on your form and technique, don’t use too much of your power at that time. Save it for the after-warm-up session. This is where you go all out. Work on your feints, striking combinations and counters; make sure your shadow-self knows you’re the king of the ring! Picture yourself in the arena, walking into the ring and taking off your mongkol. Take deep breaths as you prepare to take with your opponent head-on. This can really help to calm your nerves and focus as if the fight was actually happening. Shadowboxing is the best time for you to come up with strategies. Do it in front of the mirror in your room, in the park, anywhere you have space for a little maneuverability. At Arashi Do Martial Arts in St. Albert, we teach you the most efficient ways of shadowboxing that improve your mental conditioning and Muay Thai techniques. Come down to Arashi Do St. Albert to try out a class and see the life-changing benefits of martial arts training for yourself! Plus, you get a 30 DAY FREE TRIAL! Is getting in great shape, or learning a martial art your resolution this year? Come and check out our Muay Thai programs in St. Albert for ages 5 and up! E-mail us at tlarone@arashido.com or give us a call at 780-217-0059 for more information. For people that do striking martial arts where kicks below the waist are not allowed, it’s difficult to imagine the pain of a series of leg kicks from someone that knows what they’re doing. That’s why one of the most important skills to develop early on in your Muay Thai training is checking (blocking) against leg kicks and footwork to help avoid them. Typically, the leg kick is performed using the shin as the weapon of choice. Shins are much harder than the bones of the feet, and are more durable as well. This means if you end up running into knees or other shins instead of your intended target, you’re less likely to get injured. In Muay Thai, the feet are usually reserved for softer precision targets like the face. For recreational students and for fighters in training, shin guards are used to soften the blow so that techniques can be developed without getting hurt. The target is most often the outer thigh, a muscle called Vastus Lateralis. Many fighters report that while the first few leg kicks might hurt a bit, the pain of leg kicks is more of a cumulative effect as the fight wears on. This is because when the VL’s and other muscles have been hit a few times, they become inflamed. 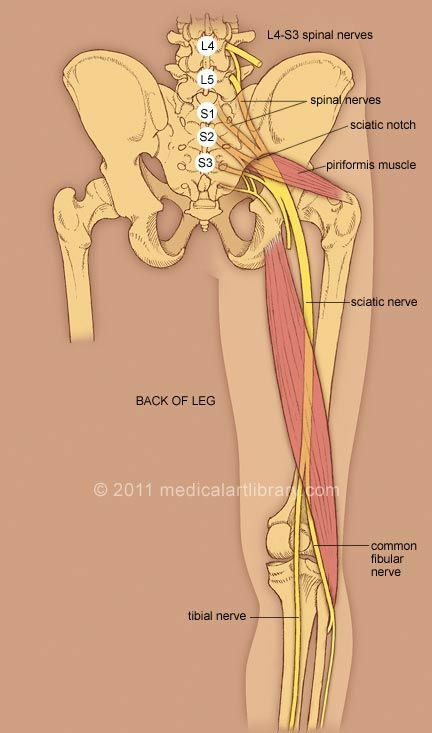 This puts pressure on the sciatic nerve, which runs through the area and provides all the major muscle groups of the leg with sensation. That’s where the pain comes from, and how quickly it happens depends on the conditioning of the muscles to take the blows, how hard the kicks were and other factors. Once in a while in sparring you might have a particularly tough time blocking kicks and be sore afterwards, and that’s a good time to stretch and ice the affected muscle to bring down the inflammation and take the pressure off the nerve. Beginner to Intermediate students are introduced slowly to sparring on purpose to build up the conditioning of the legs to take kicks so that they can enjoy the challenge of full-contact sparring later on if they choose. There are many techniques in Muay Thai, and the most common way to train them is by bundling them in combinations. The combinations themselves are usually arranged specially to develop some kind of skill or simulate a particular situation you may face in combat. For example, the combo Check, Teep, Chase Jab Cross would simulate you having checked a kick that your opponent threw, then quickly throwing a teep to try to catch them on one leg before the kick is withdrawn. While they’re knocked off balance, you close the distance and hit them with the 1-2. In order to fully understand a combo, it’s best when trained in five ways – Shadowboxing, Heavybag, Thai Pads, Cooperative Partner and Sparring. Each of these training methods will develop different aspects of the combo and altogether combine to produce the finished result, which is a combo usable and effective in full contact under stress. In this article, I’ll focus on the benefits of the heavy bag. Power – The heavybag is a great tool for developing raw power, since it can’t be hurt and doesn’t require a great deal of accuracy to hit. Striking accuracy will be developed using Thai pads and partners, so it doesn’t need to be as much of a consideration when hitting the bag. 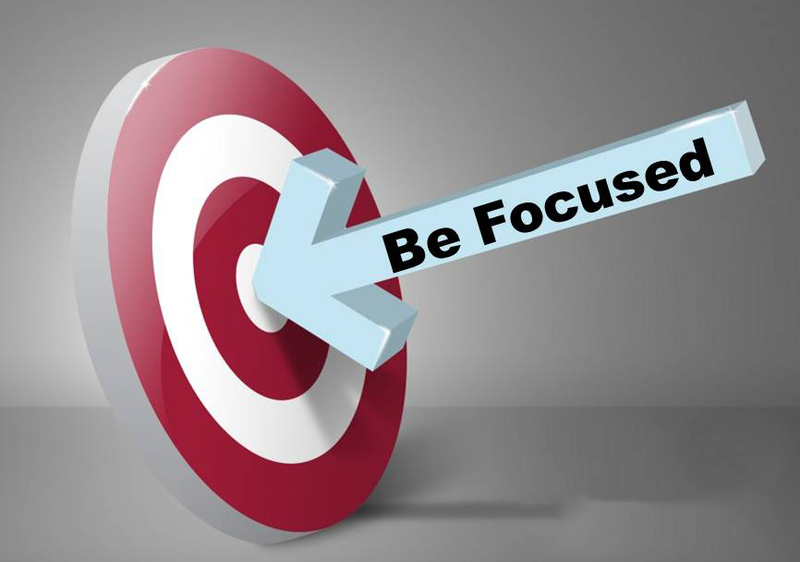 That means you can focus entirely on hitting hard. You can think of it like sculpting, where the heavybag work is the initial chiseling of large chunks off the block so that it can be shaved down, styled and smoothed later. Conditioning – The bag is also great for building cardio, for the aforementioned accuracy not being an issue and also because you can hit a bag anytime without training partners so it’s easier to get in extra workouts. Toughening – In any striking art, the joints can take a beating. Even if you can throw a punch or kick hard, your fists or shins might not be able to handle the impact over time. The wrists, elbows, shoulders, hips, knees, shins and feet all must be conditioned for health and safety reasons. It might look cool on YouTube to kick banana trees, but almost all top trainers will say the same thing for shin conditioning – kick the heavybag, hard and often. Want to learn more about how to get in great shape with a heavy bag? Come and check out our Muay Thai programs in St. Albert for ages 5 and up! E-mail us at tlarone@arashido.com or give us a call at 780-217-0059 for more information. In class students often hear Khun Tyson refer to Muay Boran, which is the ancestral martial art of Muay Thai. Indeed, when you watch Muay Thai and Muay Boran side by side it becomes clear that the basics of the style haven’t changed a whole lot, but there are subtle differences. For instance, in a warfare style like Muay Boran elbow strikes to the base of the skull and kicks directly to the knees are commonplace, as these sorts of blows are effective for immobilizing, maiming or killing an opponent quickly. In sport as a general rule, victory without lasting or irreparable damage to the opponent is the best case scenario. These kinds of strikes are illegal so as to allow for fighters to have long and accomplished careers. This video begins with a demonstration of the Wai Kru Rai Ram, sometimes simply called the Ram Muay. This is a ritual of Muay Thai to this day, where fighters will perform a series of movements mixing fighting techniques and dance to pay respect to their trainers, family and ancestors. While most Ram Muay performances share a basic outline, most will have personal touches that may represent where they come from, where they train or their unique fighting style and personality. Upon completion of the Ram Muay, they demonstrate some of the techniques of Muay Boran. You will recognize many of them from Muay Thai, but will see some techniques ill-suited to the rule set of modern muay thai as well as some grappling and throws that would be more characteristic of Judo or Jiu-Jitsu. Want to learn more? St. Albert Arashi-Do now offers Muay Thai for ages 5 and up! Call for more information at 780-217-0059, e-mail us at tlarone@arashido.com or visit us anytime athttp://www.arashido.com . If you‘re interested in learning Muay Thai in Edmonton or St. Albert, Call or Text Arashi Do Martial Arts North at 780-220-5425. We offer a 30 Day FREE Trial and a Free Training DVD just for coming in.